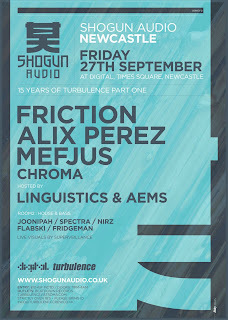 To celebrate 15 YEARS of Turbulence, we start our birthday celebrations with a SHOGUN AUDIO showcase. 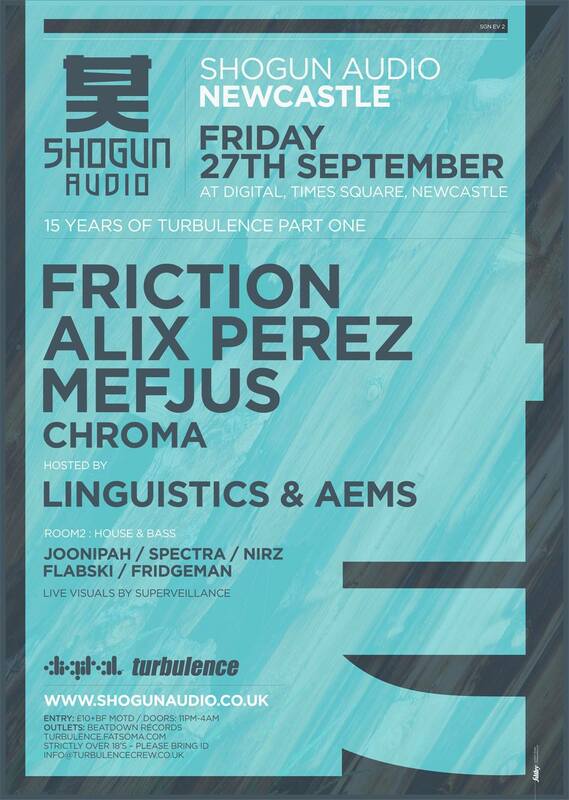 Taking over the decks at the legendary Digital Nightclub in Newcastle are FRICTION, ALIX PEREZ and MEFJUS, with support from CHROMA, and hosted by Shogun's own LINGUISTICS and our very own AEMS MC. 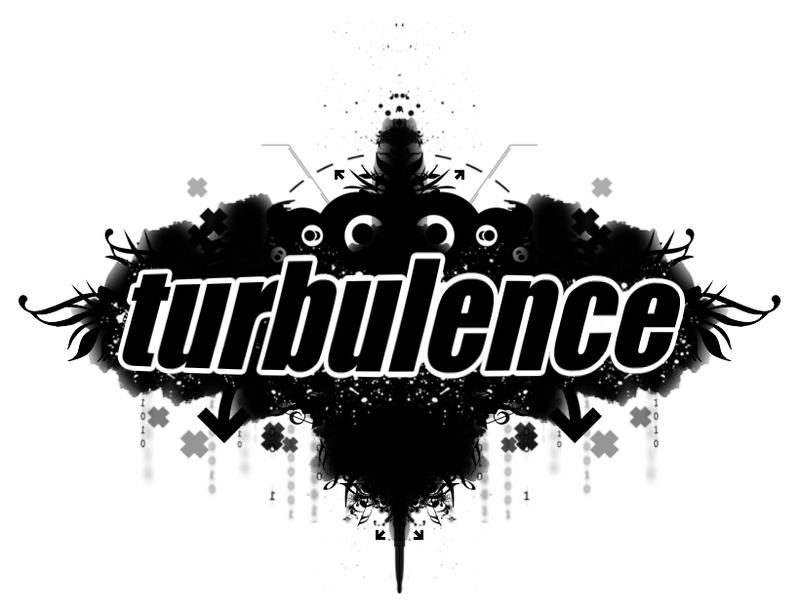 Get your tickets online by clicking the button on the right, or in person at Beatdown Records, Newcastle City Centre.